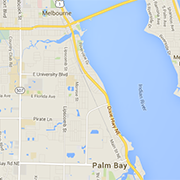 Find Brevard County mediation experts here. Offering professional guidance in marital, business, personal, and other types of dispute resolution. Offering a comprehensive array of international and local business law services to help your business prosper.